Spray Chrome Applications - PChrome - Spray Chrome For Any Surface! 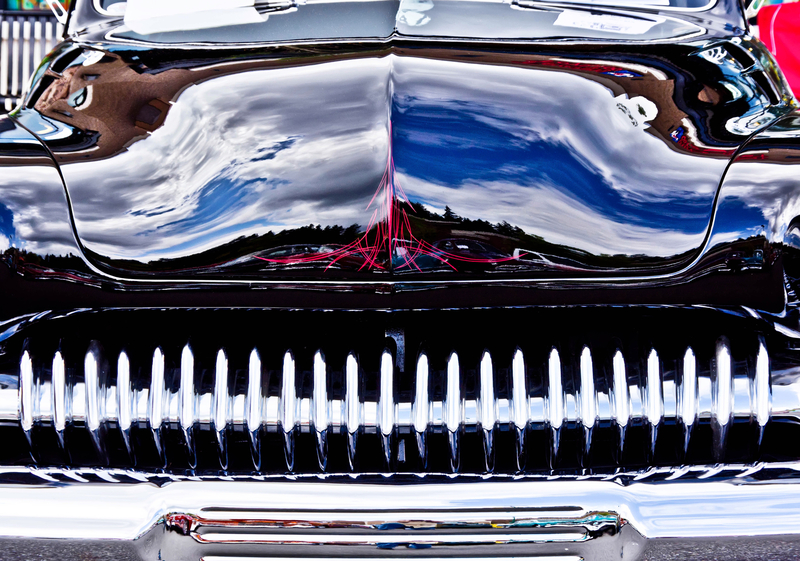 People from all walks of life love the shiny, gleaming look of chrome. With its mirror-like finish, chrome gives the appearance of newness and cleanliness. Unfortunately, traditional chrome plating is very expensive, and people have limited choices in the type of material it can be applied to as well as the size of the piece to which they wish to add chrome. PChrome solves these issues. A type of spray chrome, it is highly versatile. It can be used for almost anything you can imagine and bonds well to most substrates, including wood, glass, plastic, metal and others. It also comes in a variety of different colors, allowing you to add surprising bursts of shiny color wherever you want it. PChrome is applied with a simple series of spray applications and doesn’t require the toxic acid baths that traditional chrome plating does. If you love the look of chrome but dislike the time and hassle involved with adding it, PChrome is the right alternative for you. Whether you are working on a full-wall mural, a collage or any other work of art, you might want to add chrome touches. 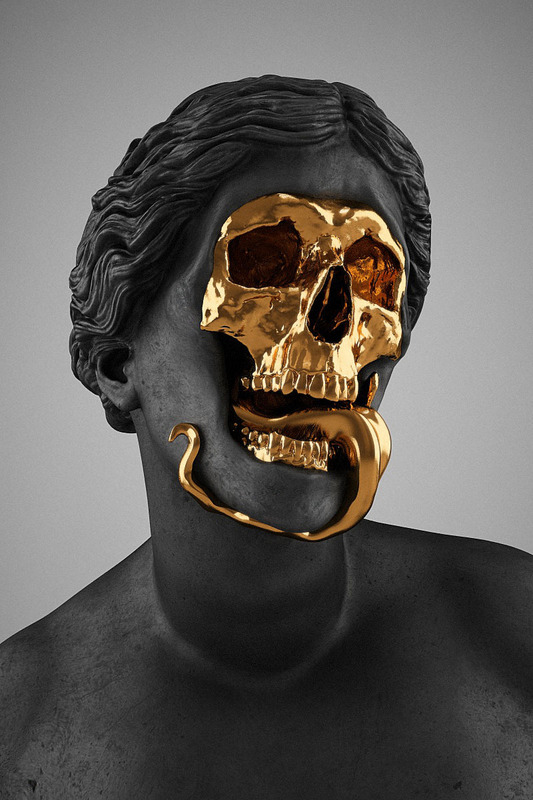 PChrome is an excellent additional medium for artists. Since it can be applied to almost any substrate imaginable, you can add the look of chrome in areas of your artwork to surprise and delight those who view it. The versatility and affordability of PChrome make it a must for those who are involved in auto body work. When you are needing to restore a customer’s vintage car, it is sometimes hard to find certain parts. PChrome allows you to mold your own replacement piece out of plastic, then adding the chrome that makes it look just like the original. You can use it to make scuffed old rims, grills, bumpers interior parts or anything else on a car look like they did when the car first came from the factory. A terrific bonus is that PChrome can be applied on site in your shop, and it only takes a few spray applications to get that same high-gleam beauty your customers want. 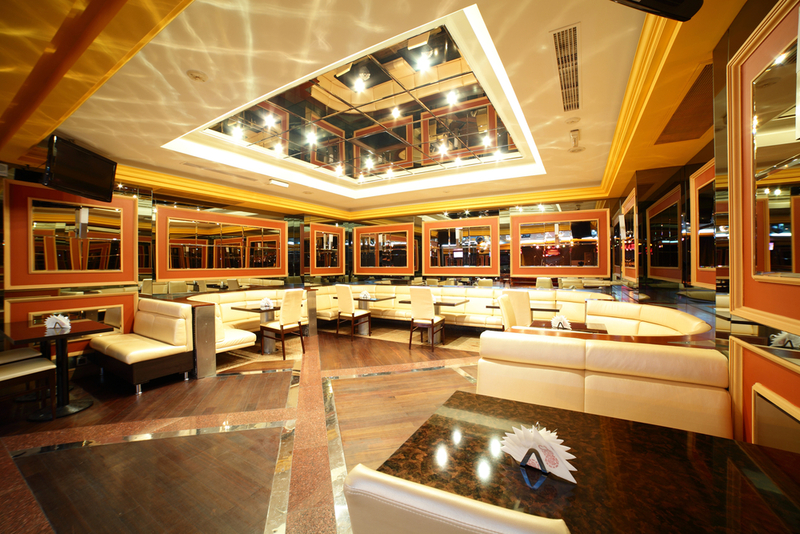 Imagine stepping into a high-end restaurant and seeing the rich wooden bar gleaming with chrome edging, flanked by chrome and wood bar stools. PChrome spray can transform almost anything in order to give it a mirror finish. You can use it to add color to mirrors and glass to complement the rest of the decor. Spray chrome is a terrific additional tool for designers to have in their repertoire of materials. 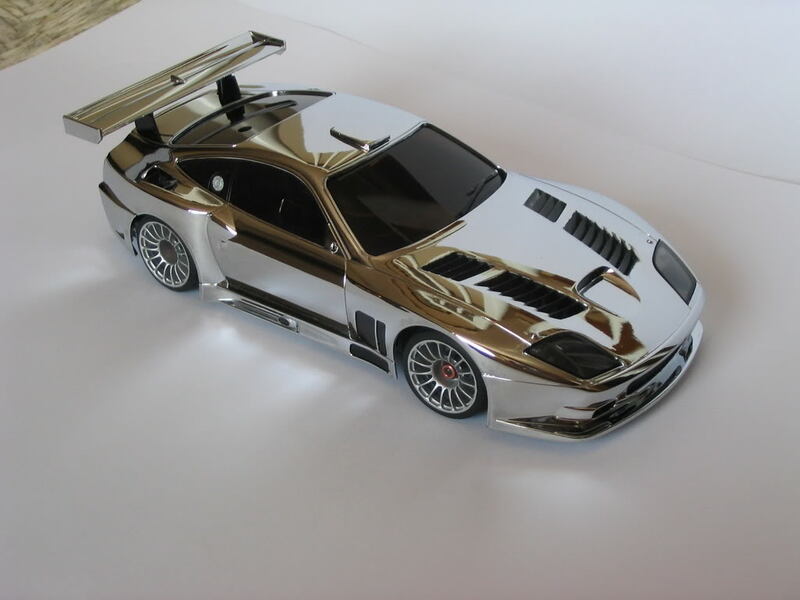 Whether you enjoy building small model cars, ships, planes or boats, you can make them look true-to-life by adding the chrome touches that PChrome allows. When you apply PChrome to your remote-control flyer, you’ll be the envy of everyone at the park with the realistic and beautiful look that your plane has. The addition of chrome will likely lead others to ask you about how you made your model look so much better than everyone else’s craft. 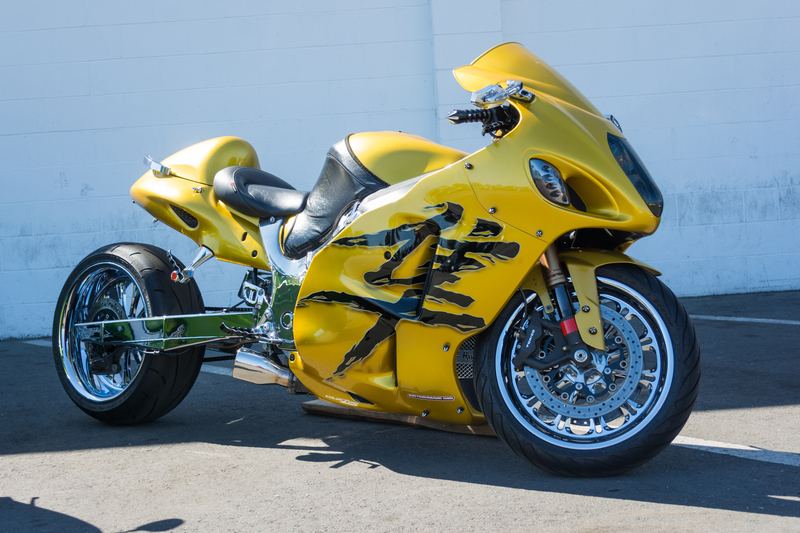 Motorcycle shop owners understand that their customers want their bikes to stand out from the crowd. Adding chrome to wheels, handlebars and other areas can transform a motorcycle into a true work of art. Even if a bike is old and dirty, PChrome can breathe life back into it, making it look as good as new. PChrome can also let you add custom styling according to your customers’ wishes. It comes in a variety of different hues, allowing you to add surprising bursts of gleaming color wherever you want. A terrific benefit of PChrome is that it can be added to any size of part right in your shop. You won’t need to send parts off for traditional plating. Instead, you can apply it using our double-nozzled sprayer in your shop. This helps reduce your turnaround times, and, since it costs only about 25 percent of what traditional chrome plating does, it can help you to increase your profits while also satisfying your customers. No matter how you want to use PChrome, you’ll be impressed with its durability and shine. It gives the same look and feel of traditional chrome but is far less expensive and much more versatile. Go ahead and order your own PChrome spray chrome kit today, and you’ll discover exactly why so many people love it. Our kits are perfect for use by Artists, Sulptors, Glass Blowers, WoodSmiths, Blacksmiths and more. With PChrome you're only limited by your imagination.